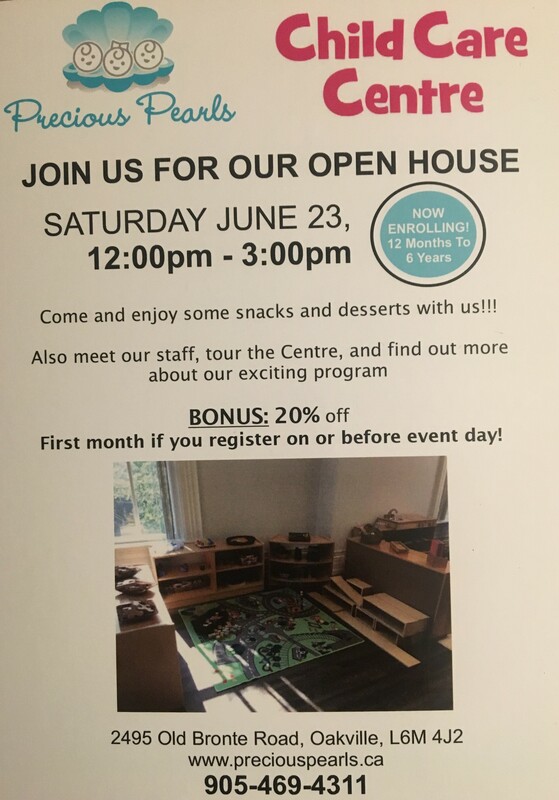 Precious Pearls Child Care Centre is a privately owned and family operated preschool and daycare. The Centre is conveniently located on 2495 Old Bronte Road, Oakville, Ontario, at the intersection of Dundas & Bronte Road. We offer a Reggio Emilia Inspired curriculum that offers a rich natural environment to enhance children’s development. 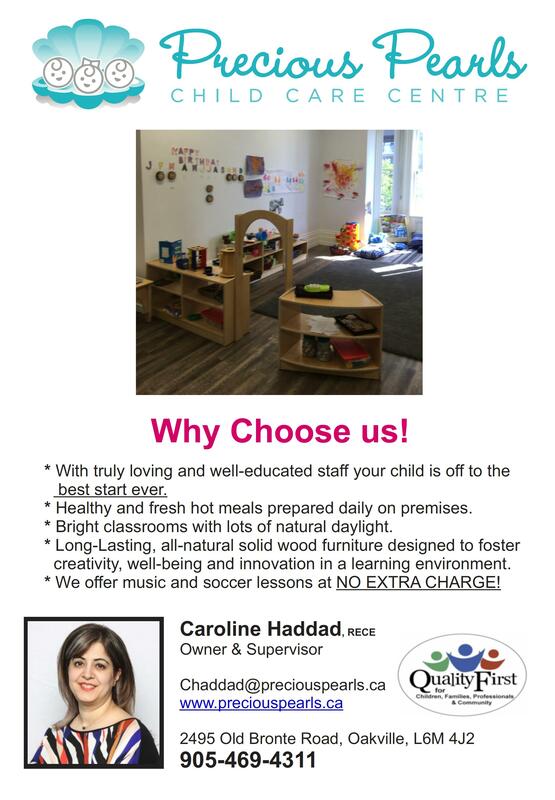 Our Centre is committed to provide the top Quality program and service to our children and their families. Quality program inspired by Reggio Emilia.